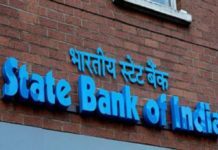 In a bid to promote small ticket transactions, the public sector lender State Bank of India (SBI) has waived off the Immediate Payment Service (IMPS) charges on transactions upto Rs 1,000. This move has been initiated to lure more customers as the recent inflation in the Real Time Gross Settlement (RTGS) and National Electronic Funds Transfer System (NEFT) has not been appreciated by the customers. With this offer the banks plans to bag more of the small banking transactions made through the IMPS facility using smartphone via SBI Anywhere Personal app. 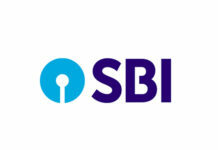 The revised fees have been promote via SBI’s twitter handle as well. 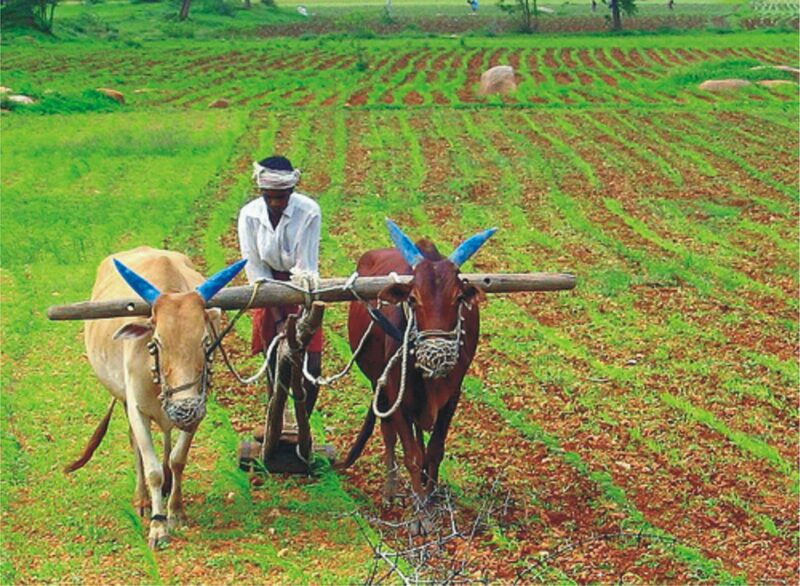 “In order to promote small ticket size transactions, SBI has waived off IMPS charges for transfer up to Rs 1,000,” the bank had said on its twitter feed. The bank has notified that it will charge Rs 5 plus applicable GST rate for IMPS transactions from Rs 1,000 to Rs 100,000. Customers who transfer money from Rs 100,000 to Rs 200,000 will have to pay Rs 15 plus applicable GST rate.